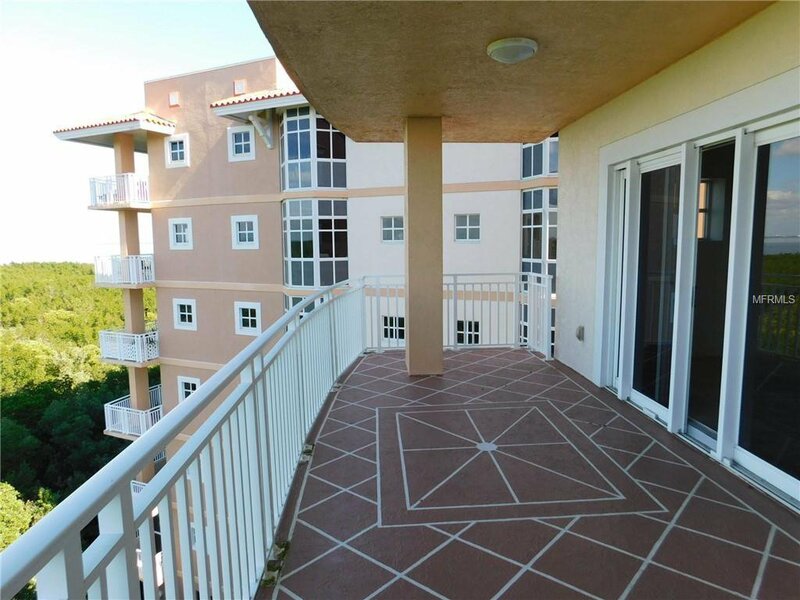 Fantastic 3 bedroom 2 bathroom condo of Grande Verandahs that offers over 2000 sqf of living space. 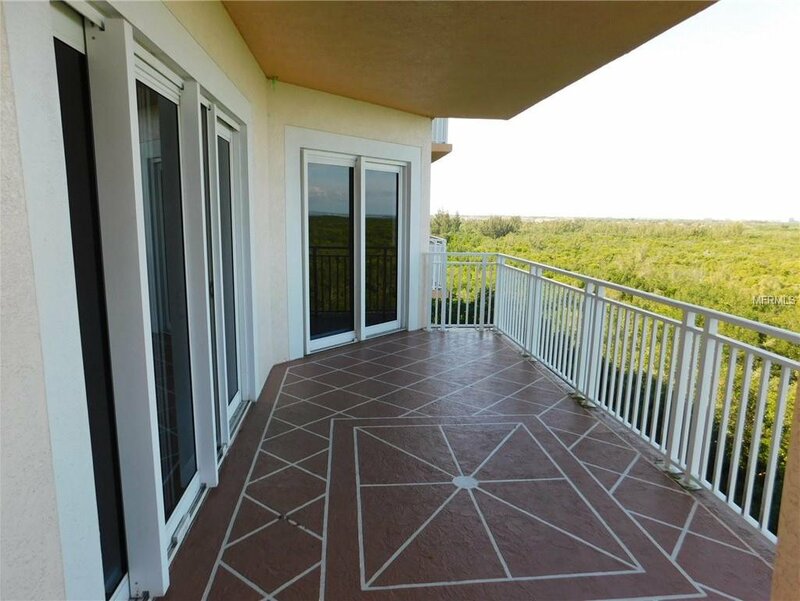 This 7th floor beauty offer spectacular water views of the Tampa Bay from both sides of the building. 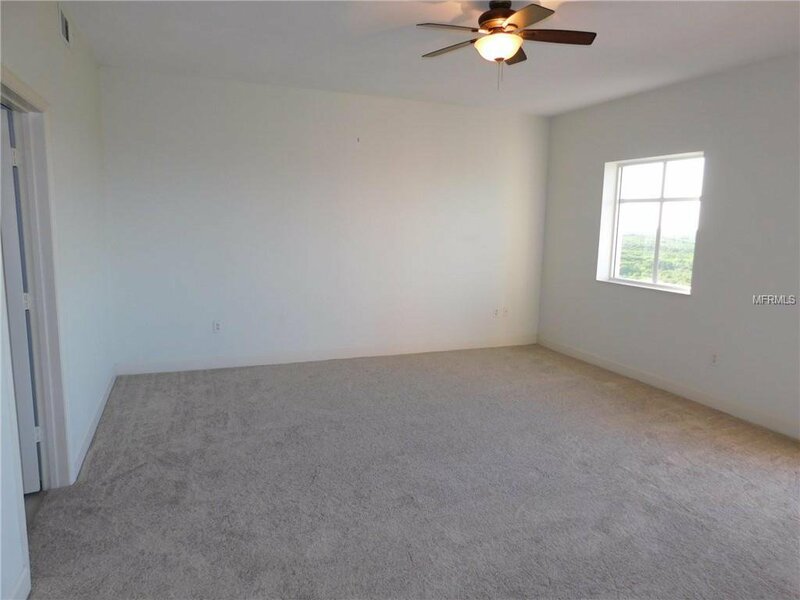 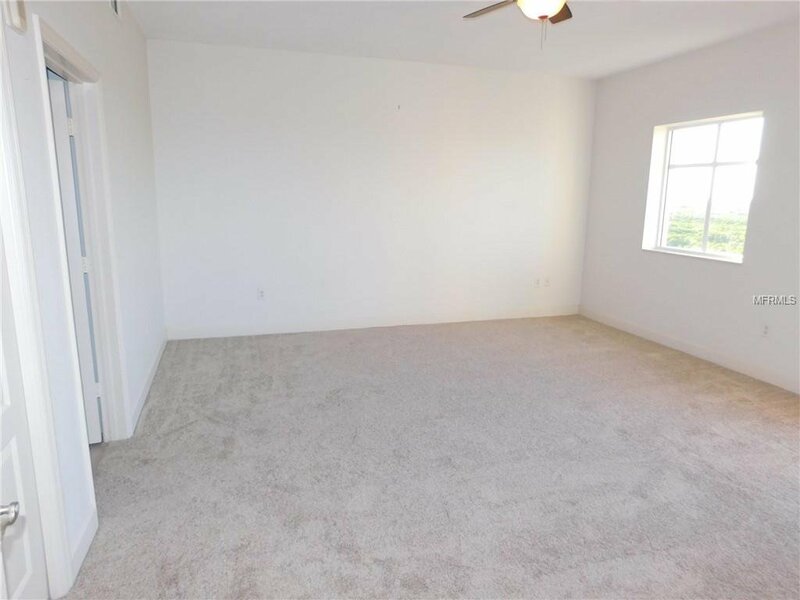 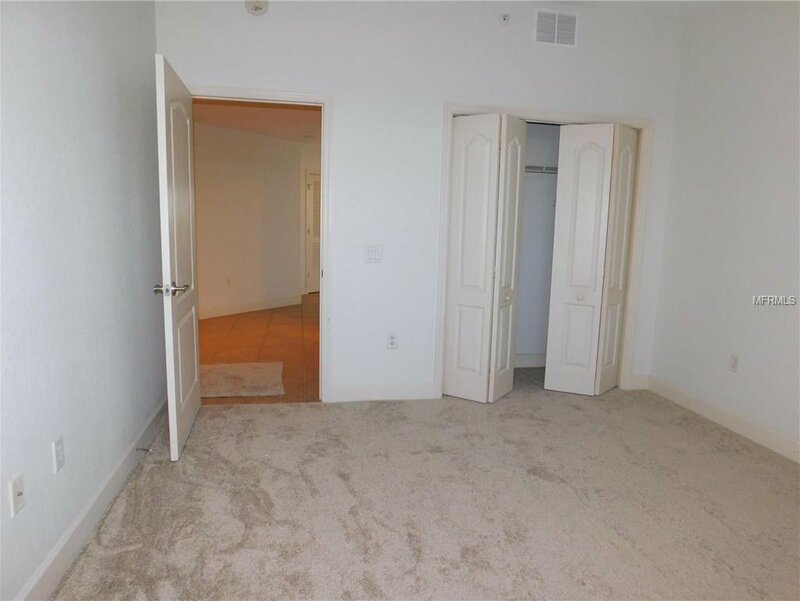 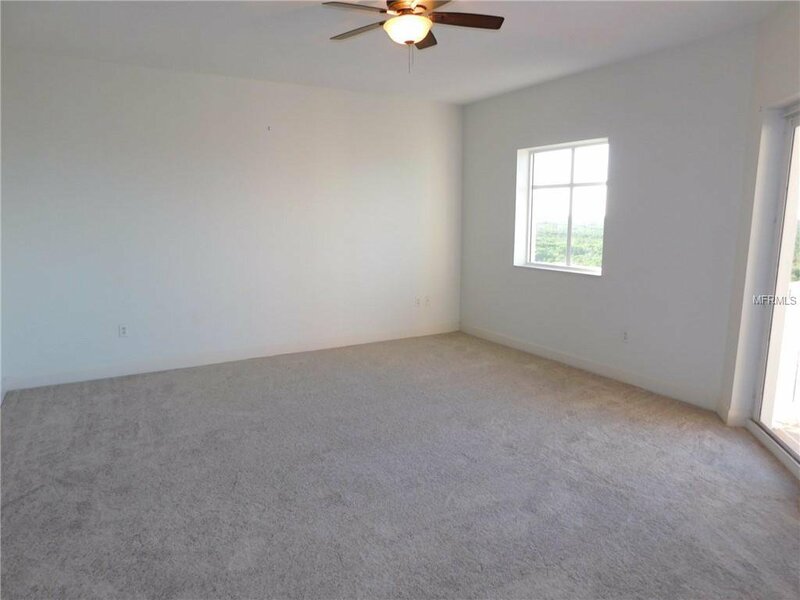 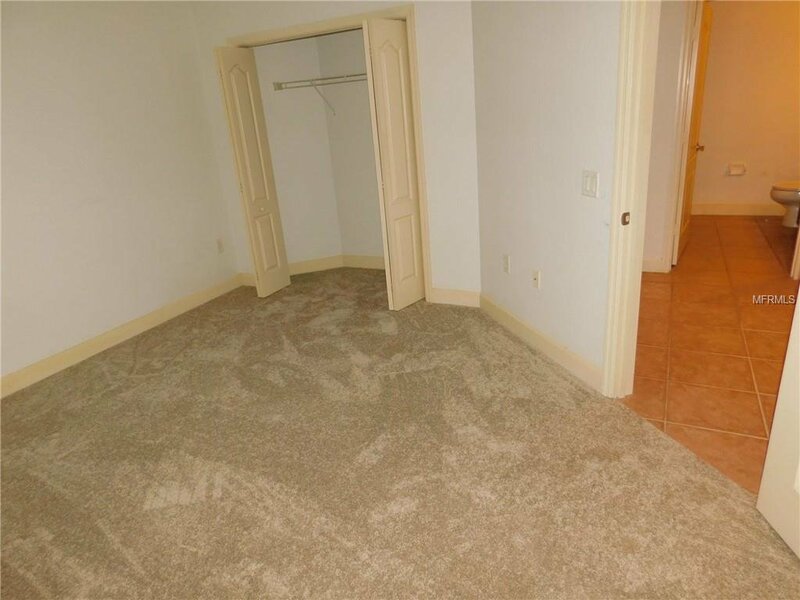 Split floor plan, high ceilings and lots of closet / storage space. 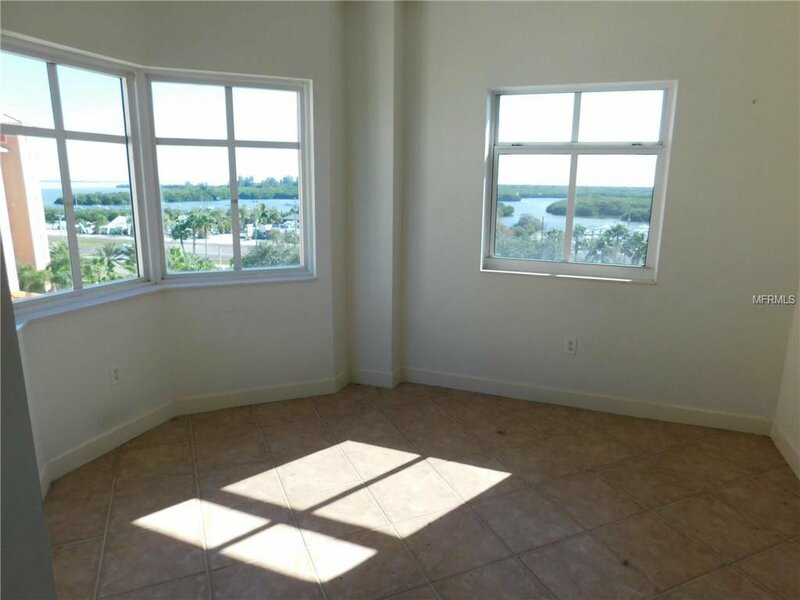 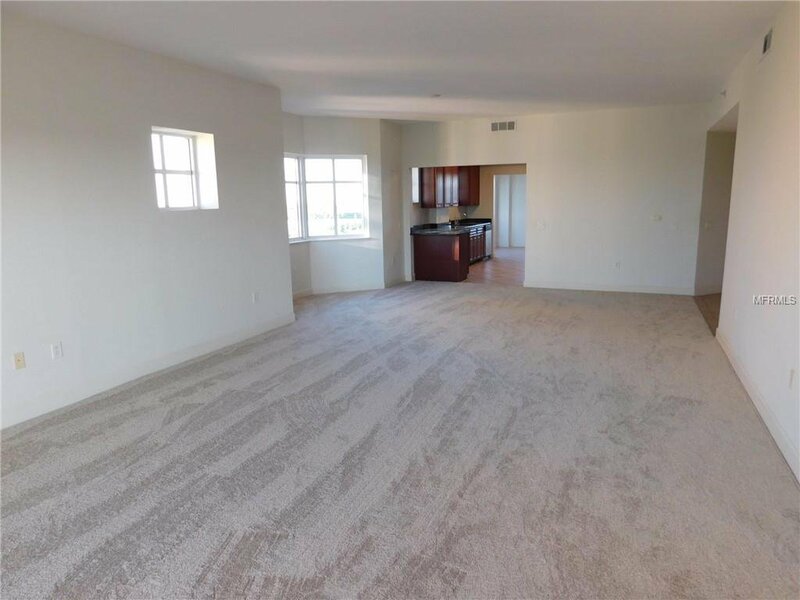 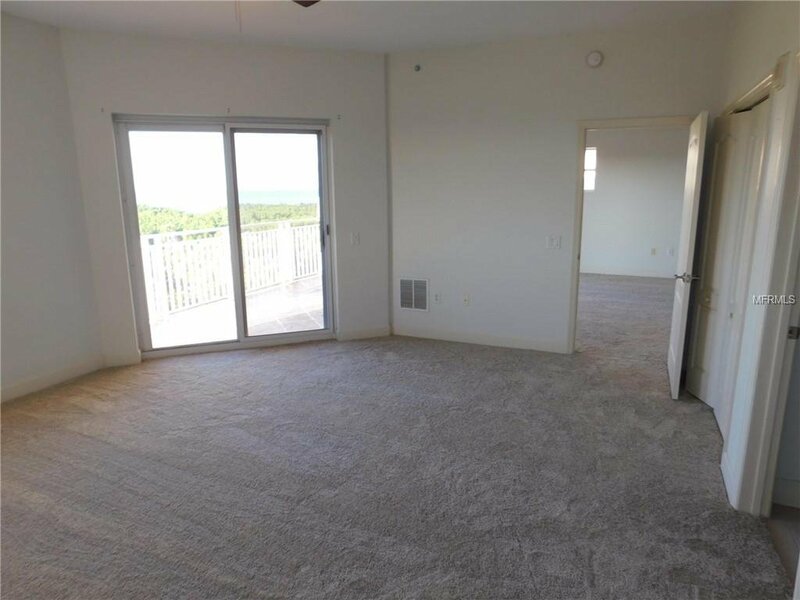 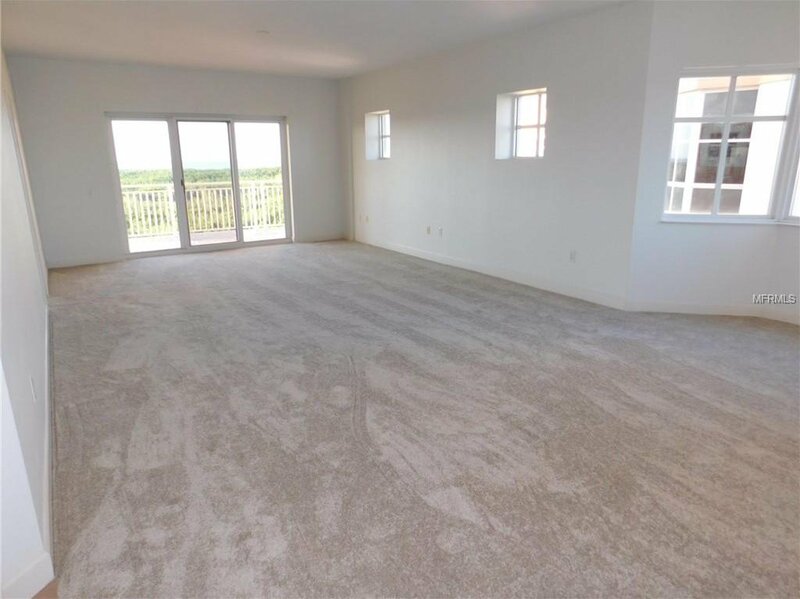 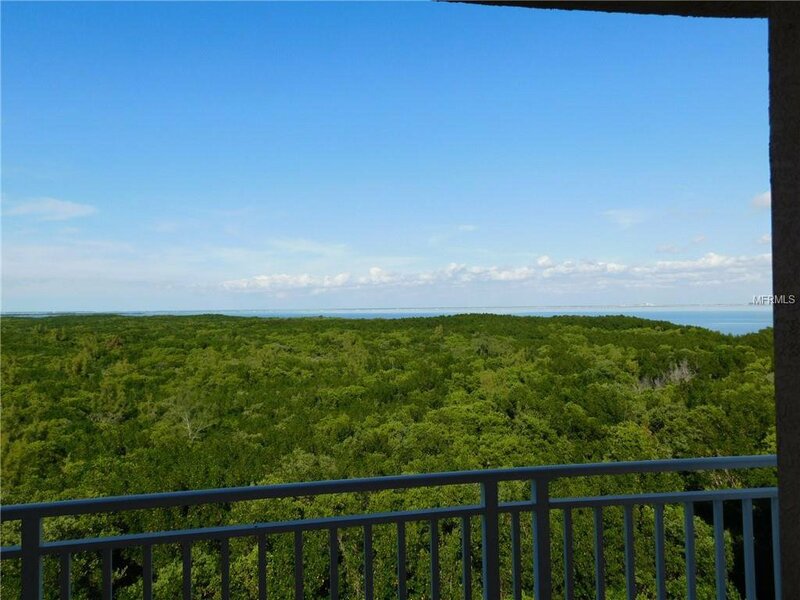 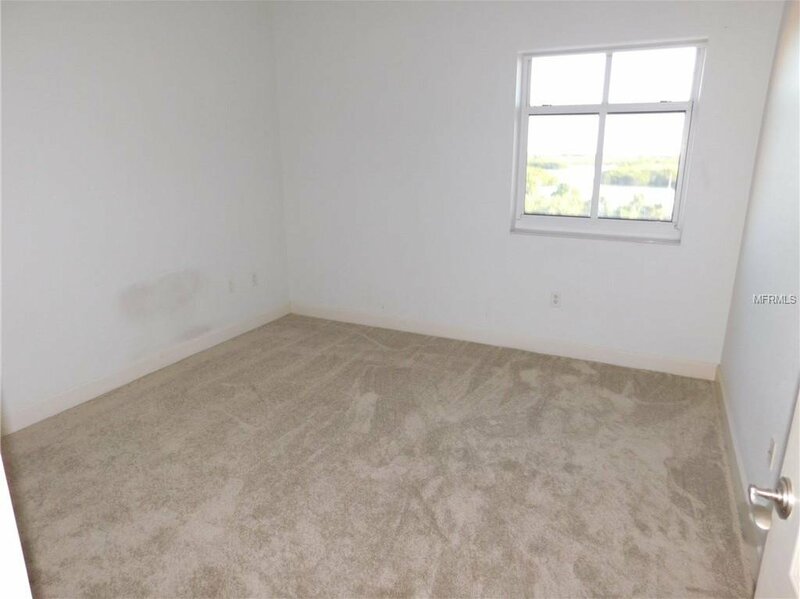 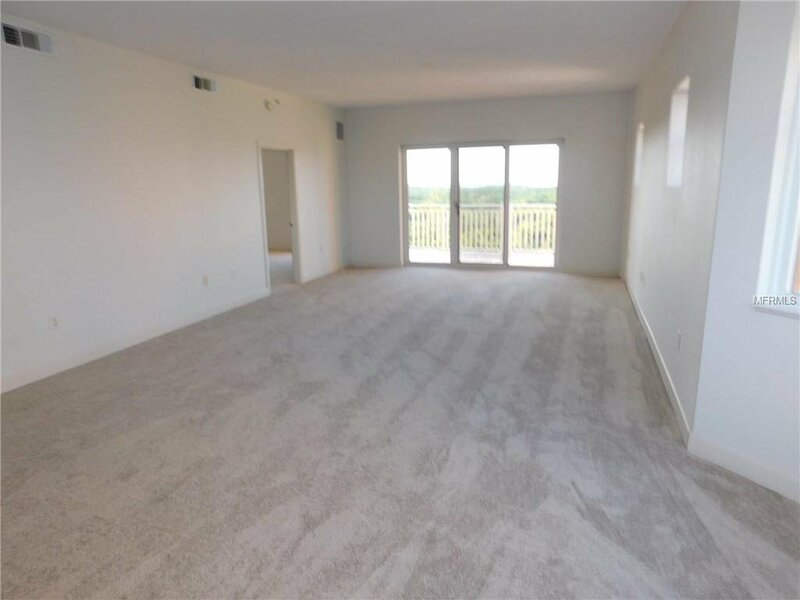 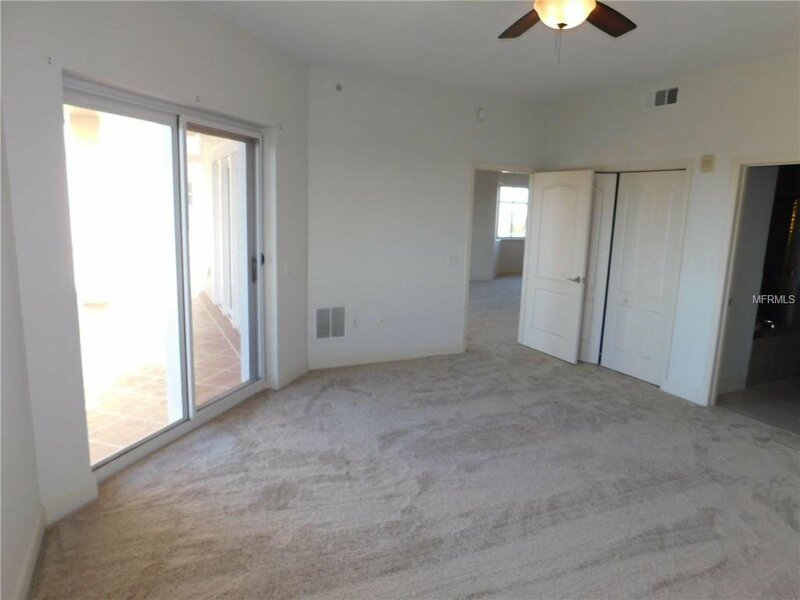 Living room and master bedroom have large sliding doors to the balcony overlooking the Bay and the preserve. 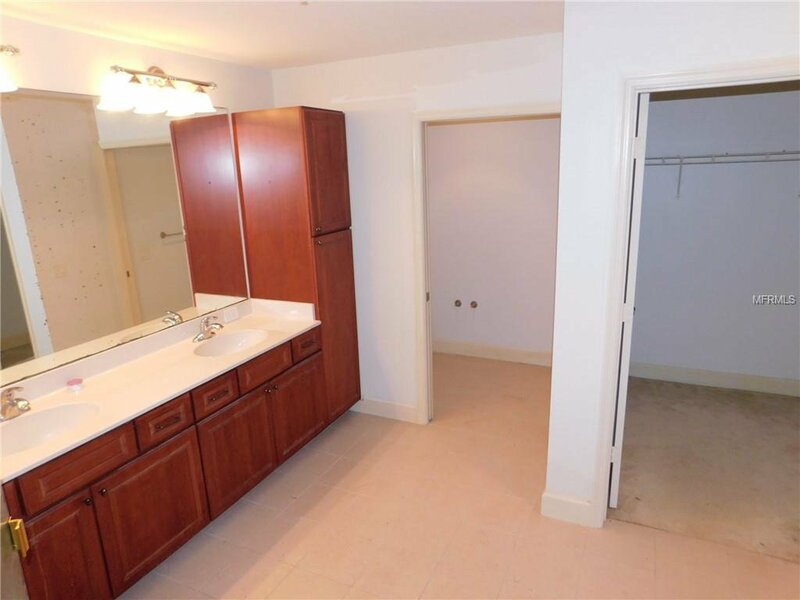 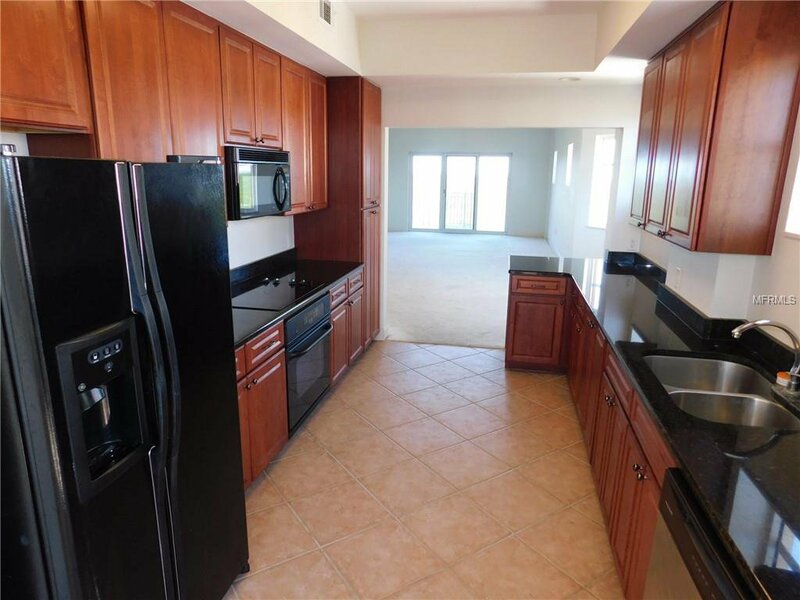 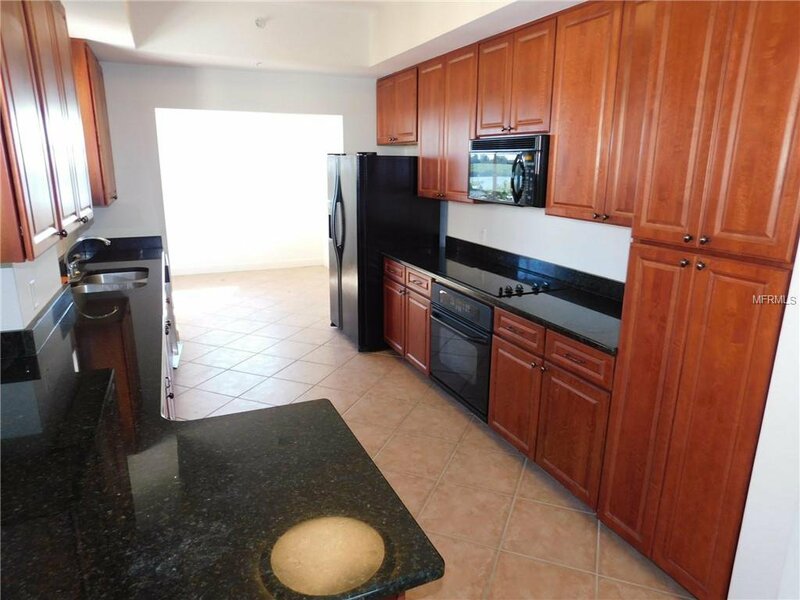 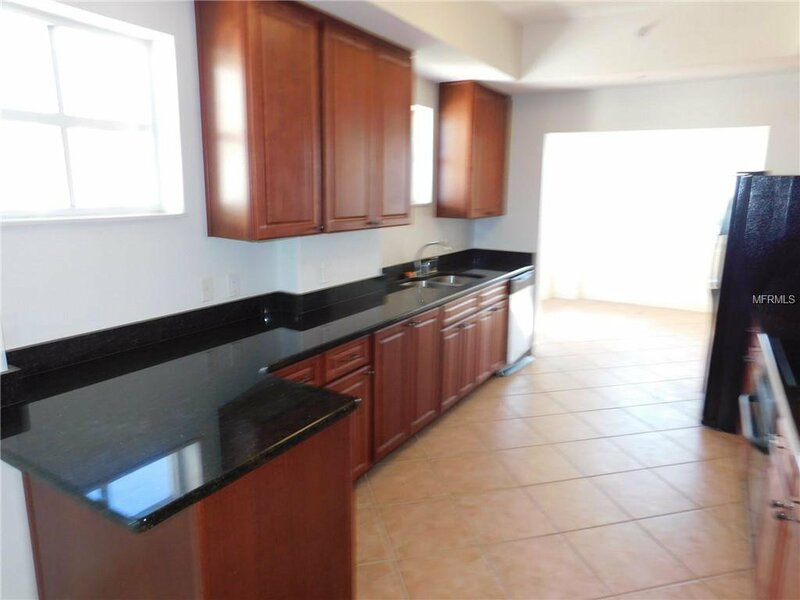 Galley type kitchen offers tall cabinets, stainless appliances and granite counters. 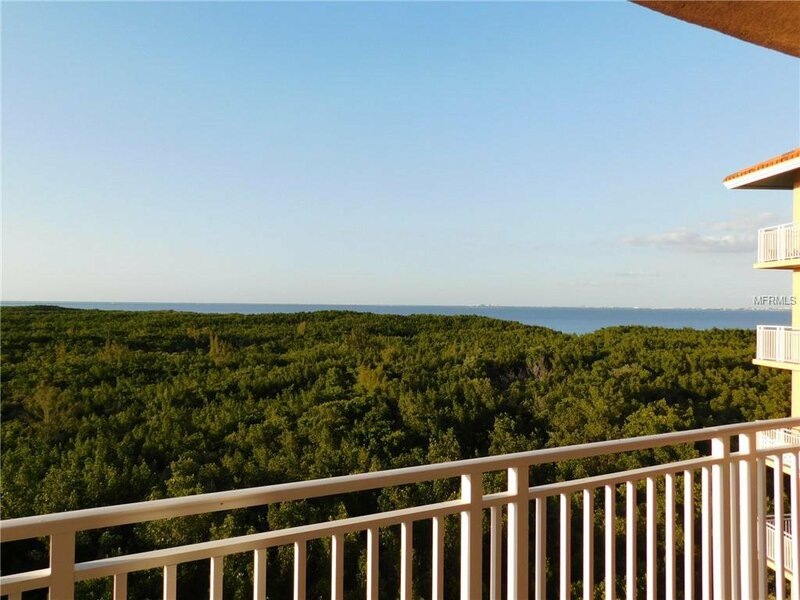 Breakfast roof is ideal for a small nook to enjoy morning coffee and the views of the Bay. 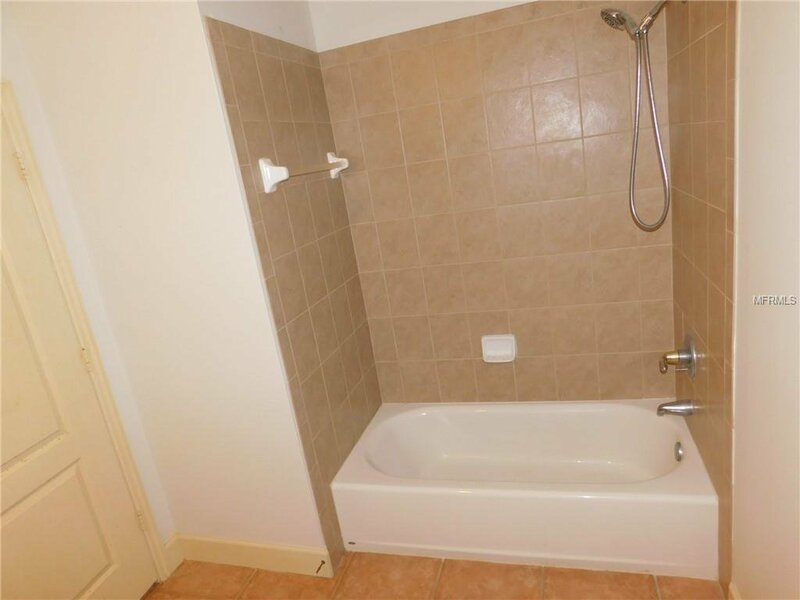 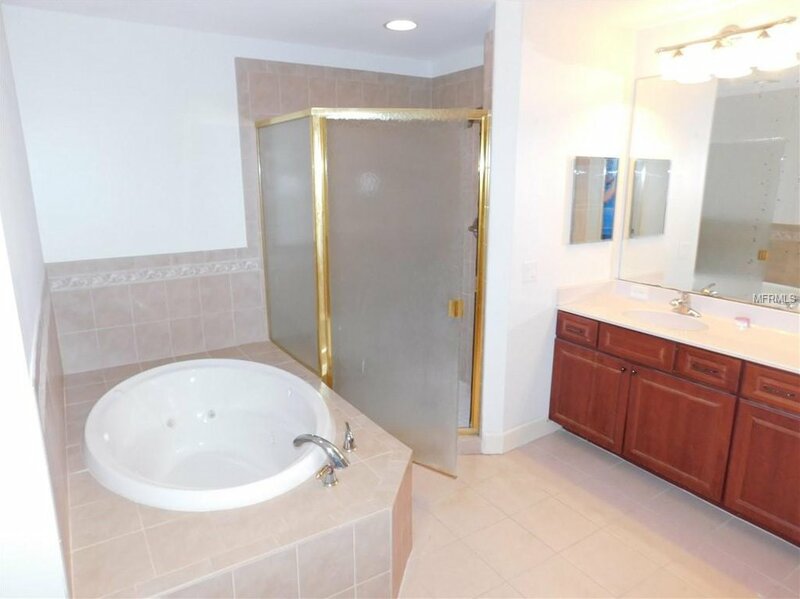 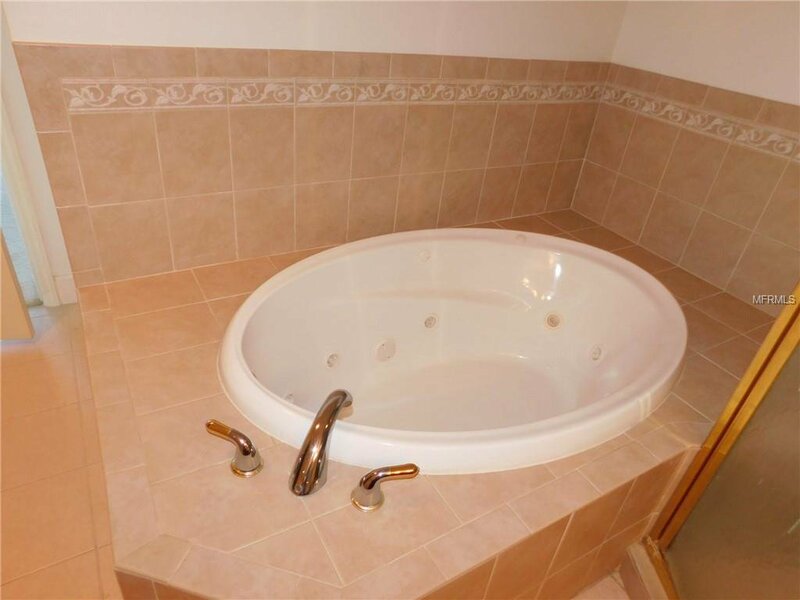 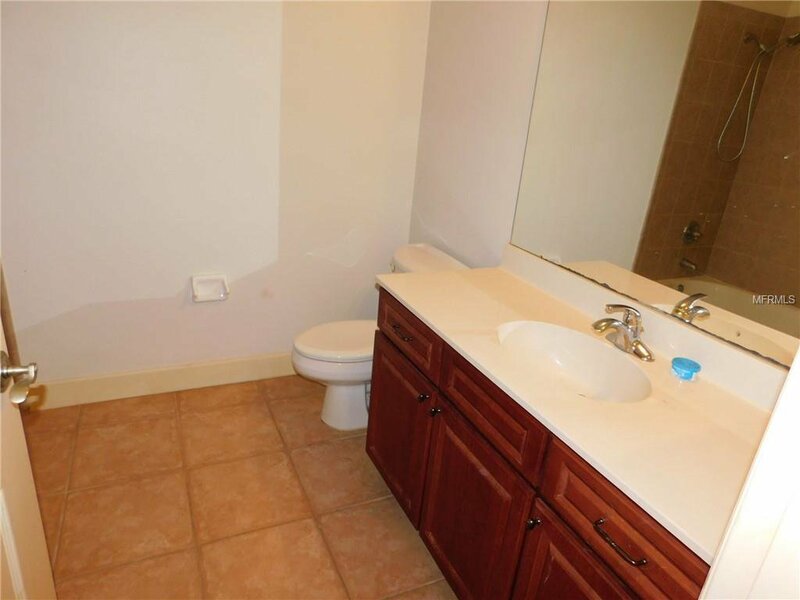 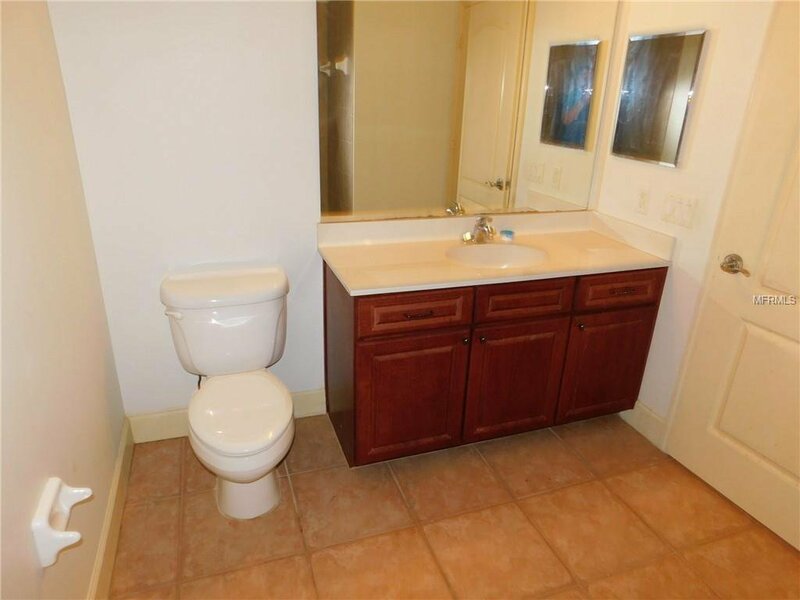 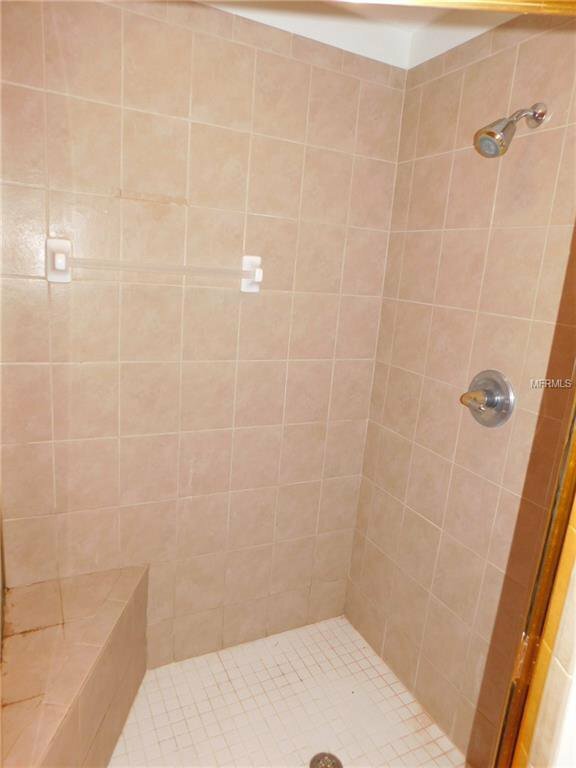 Master bathroom has both shower and Jacuzzi tub. 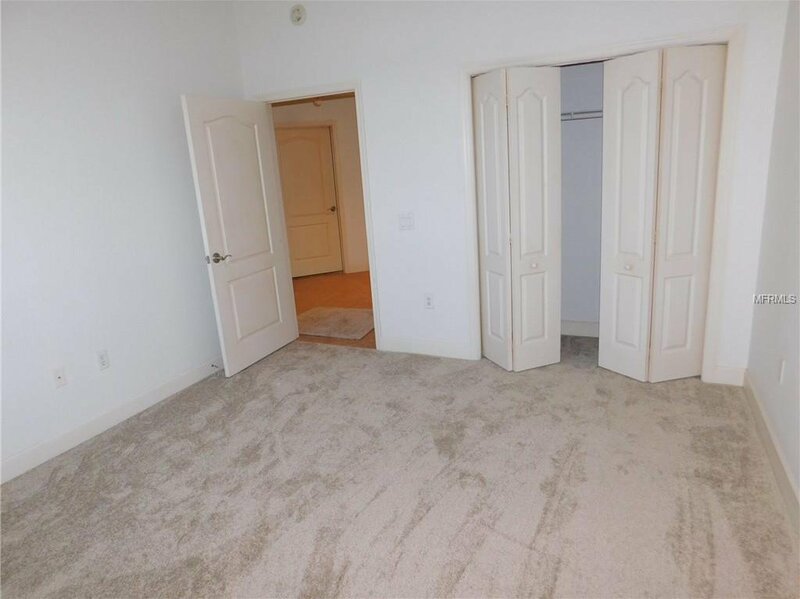 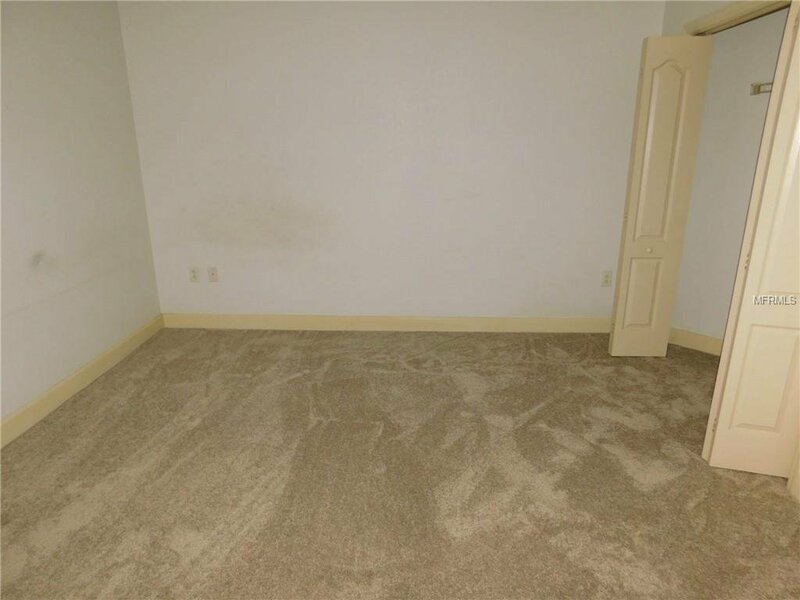 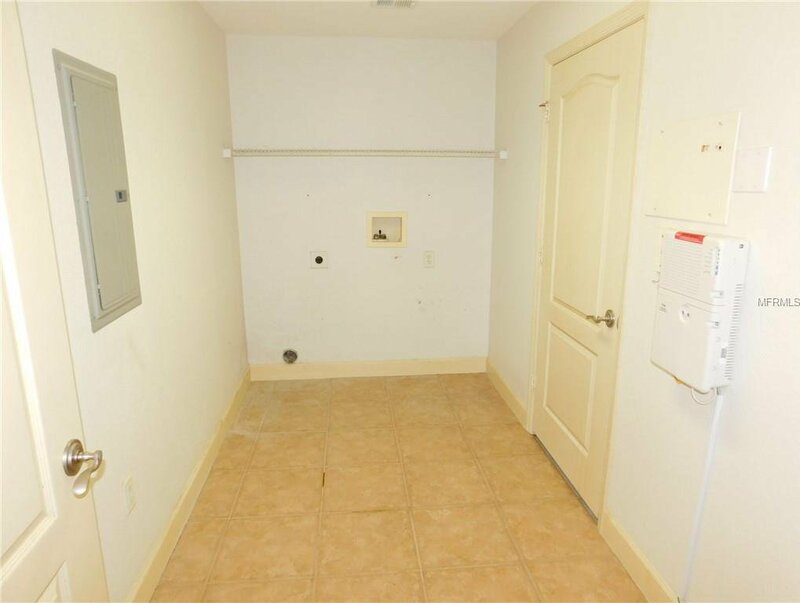 There is a storage room and laundry room. 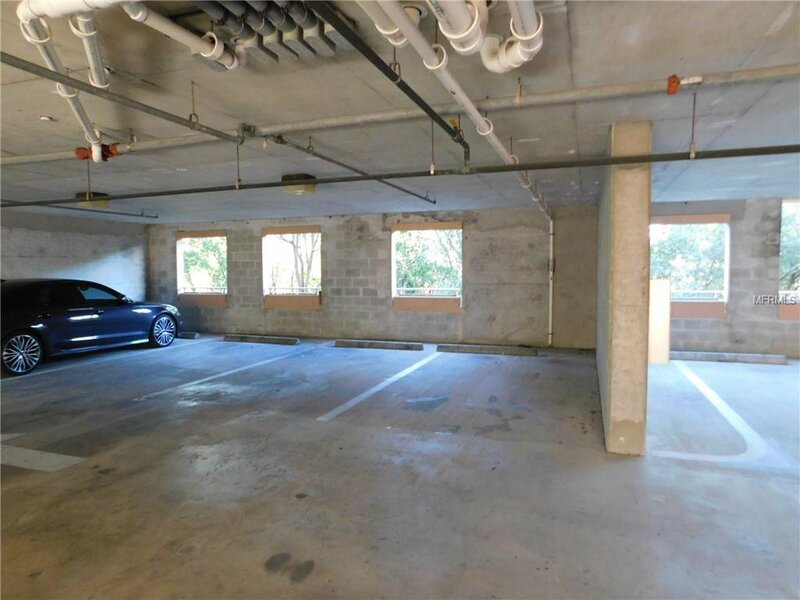 2 parking spaces under the building are conveniently located near the elevator. 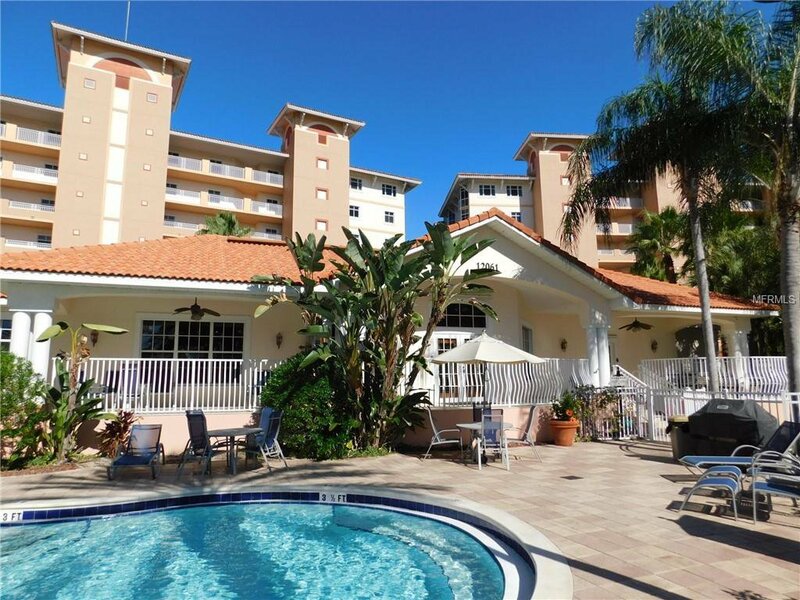 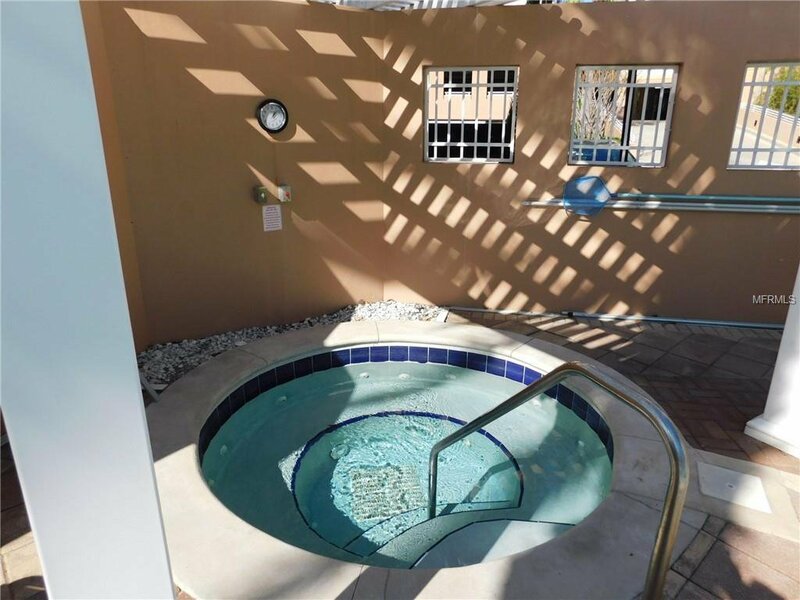 This gated community not only offers resort style living with its lush tropical setting but also offers great amenities that include fitness center, beautiful pool, hot tub and club house. 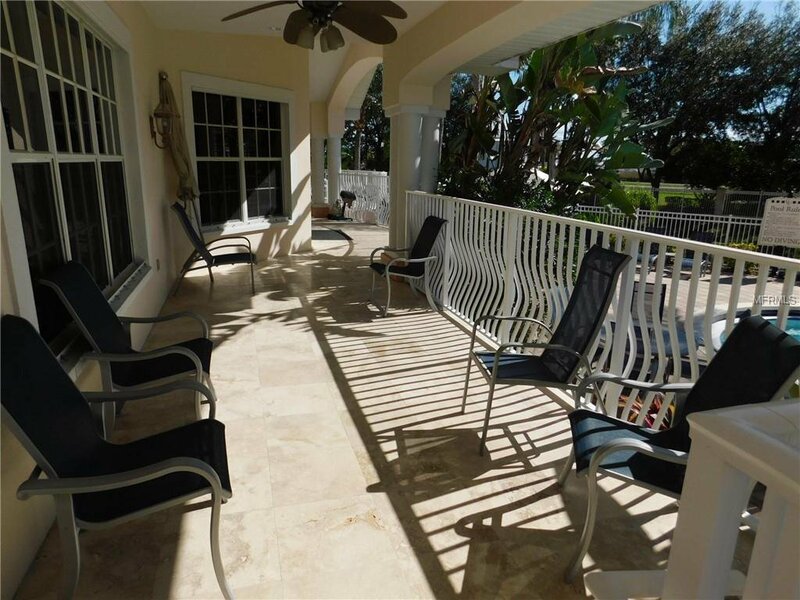 The Grande Verandahs has one of the best location in the area. 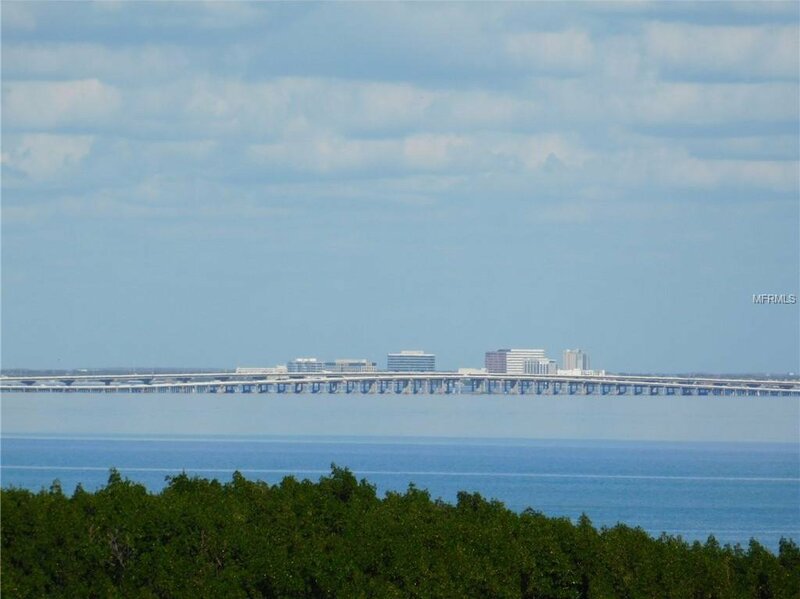 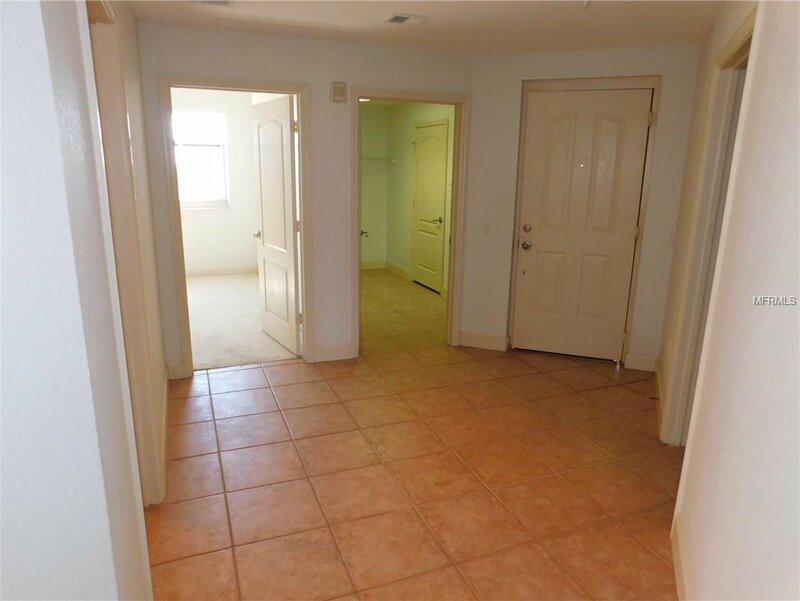 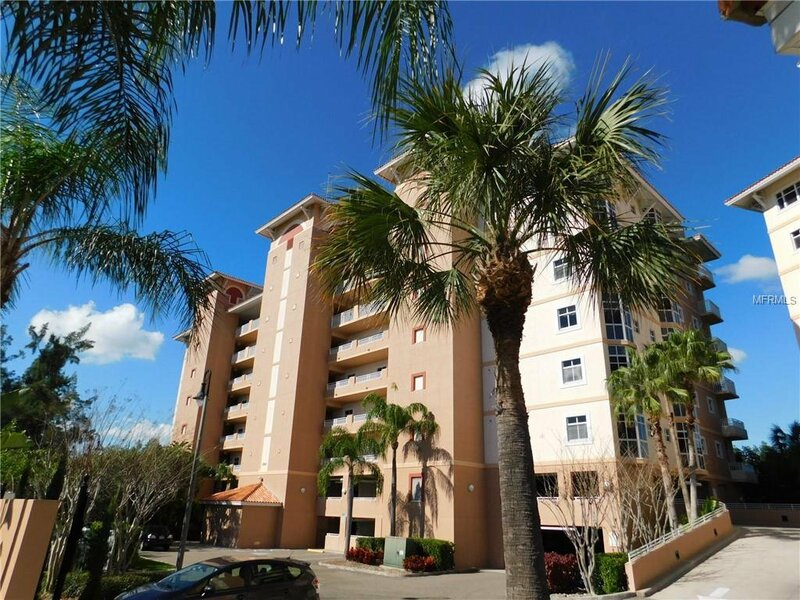 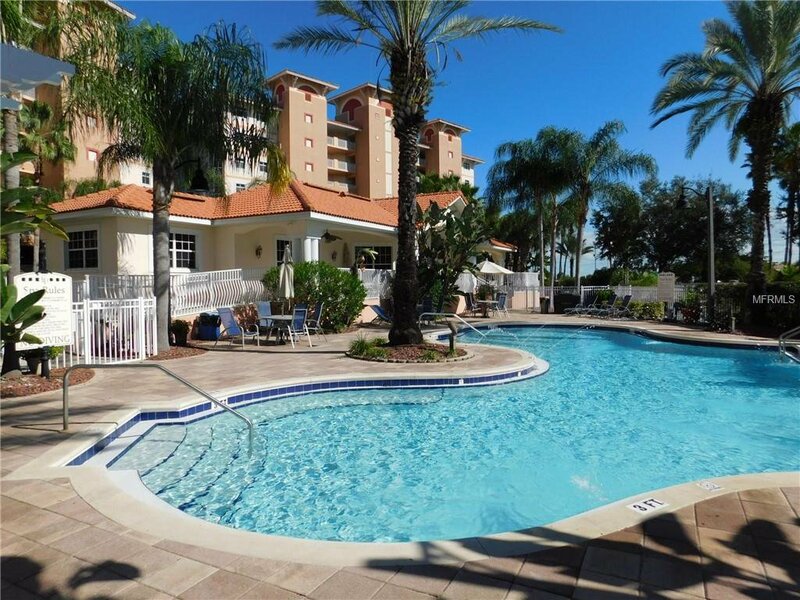 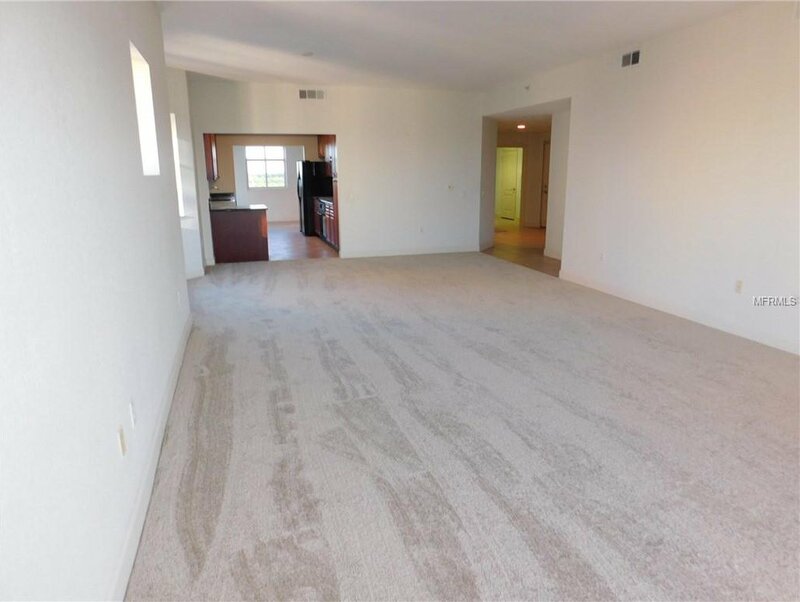 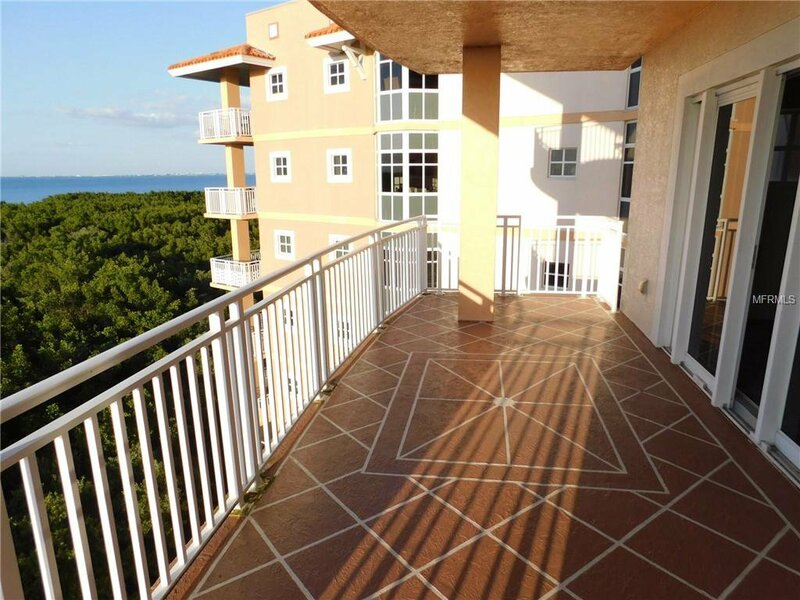 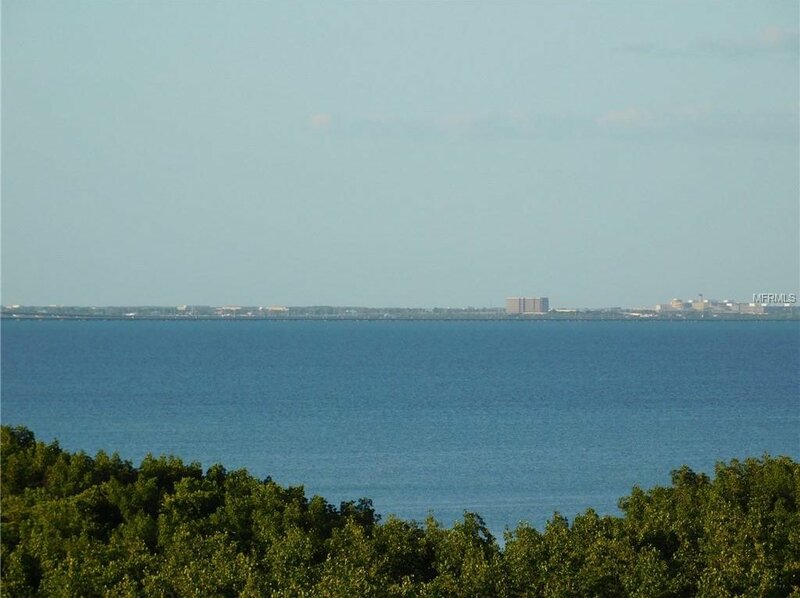 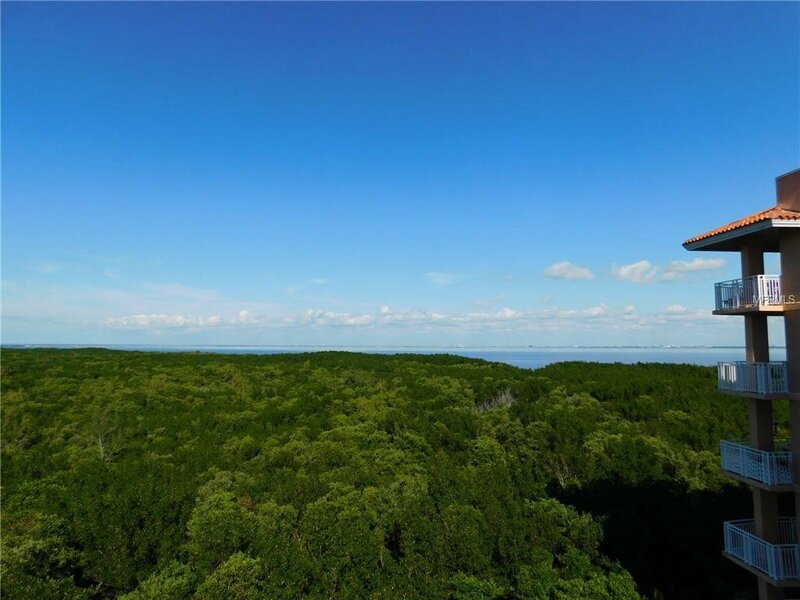 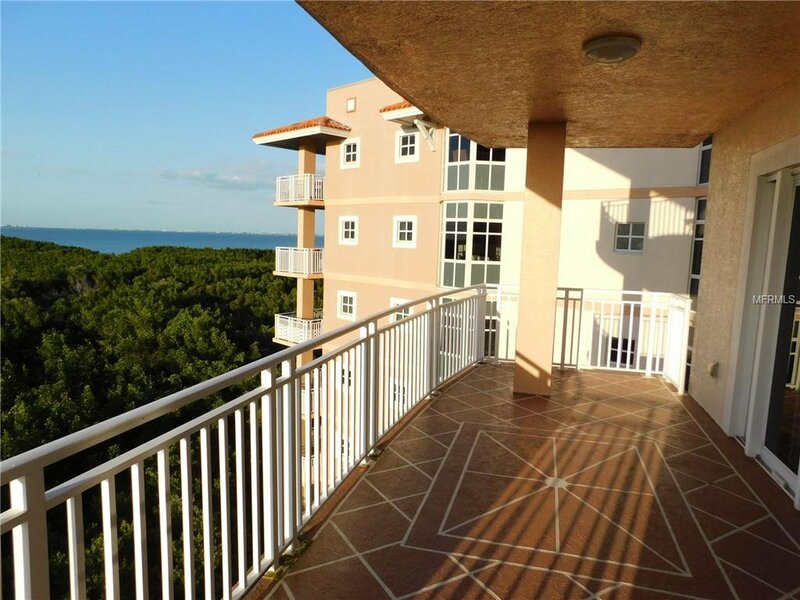 It provides quick access to downtown St Pete, Tampa, the beaches, and airports. 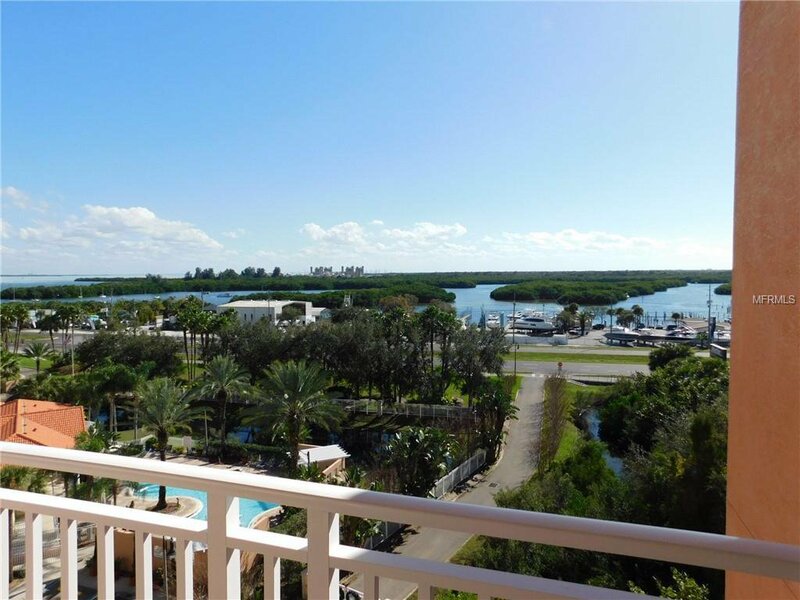 Enjoy walking/biking path that stretches for miles with a water view and fishing access. 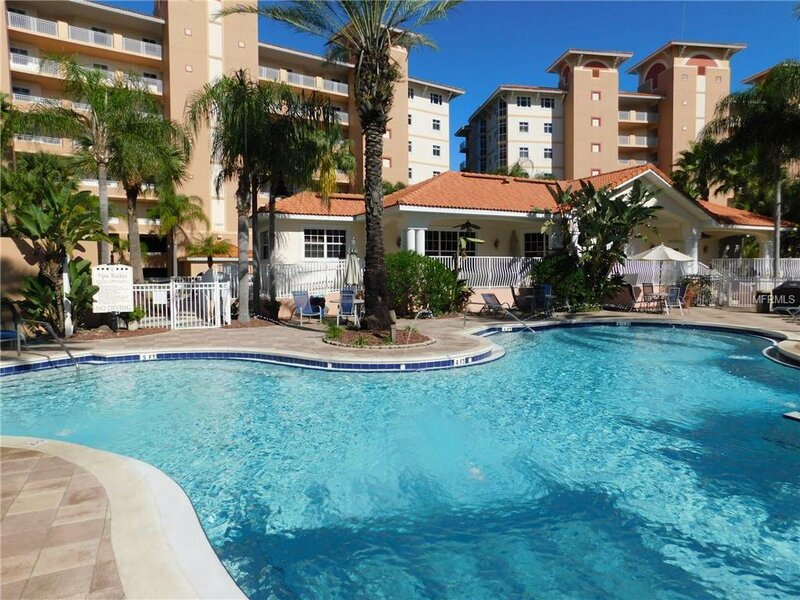 Short walk to restaurants, bars, gas station and grocery store. 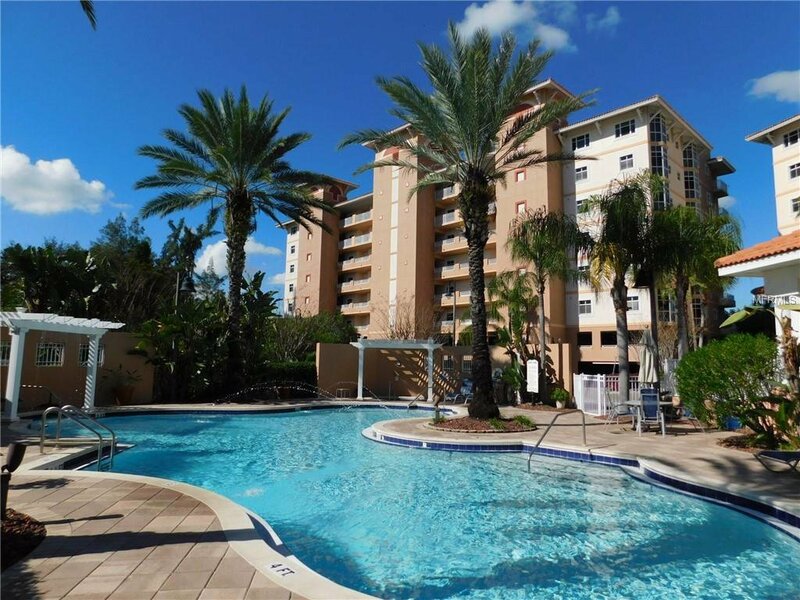 The HOA fee covers required flood insurance, cable TV, water, trash and security.